We did not have in mind to comment, once again, on this issue, believing our previous note was enough for any honest reader wanting to know what is actually wrong with this type of widely advertised unnecessarily scaremongering research . However, after reading an interview with Pascale Salameh, head of the faculty of pharmacy at the Lebanese University and actually leading a vehement crusade against a so-callled ««waterpipe»» ««dependence»» , we felt we had to react, for several reasons. 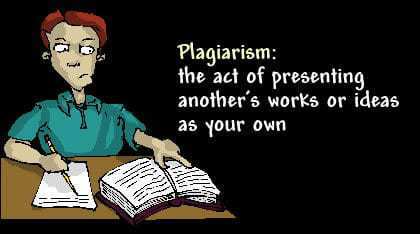 1-History will not forget those bearing the name of scientists who will have kept silent while an ocean of totalitarian science has been swallowing the world for one decade now in defence of the economic interests of pharmaceutical cartels (Big Pharma). Salameh continued in an even more tasteful stonewalling way: “It has been decades that we’ve been trying to talk about waterpipes, but research was just very rare”. No need to say that the corresponding “rare” research was not the one funded by US-prohibitionist “public health” agencies with money from Big Pharma. In the decades before year 2002 (“official” year for the Commencement of Research, i.e. ««waterpipe»» codenamed research), research was just independent (from both the tobacco industry and Big Pharma) and it was quite correct. It was officially evacuated since 2002 because its findings were, most of the time, negative, i.e. confirming that the Middle East peace pipe is the oldest natural tobacco harm reduction technique of the world. No, Dr Salameh, and her antismoking colleagues from the Globalink secret society (an antismoking Big Pharma front organisation whose members are to be found everywhere in biomedical journals, particularly public health ones) and from the US-American University of Beirut (US-AUB), seem surprisingly more concerned with ««waterpipe»» ««dependence»» … And, of course, it is no surprise that they would find wide open the columns of such a Big Pharma antismoking militant journal as “Nicotine and Tobacco Research” or those of a not less militant one like the British Medical Journal in which her last intervention was published . -By using the flawed ««waterpipe»» neologism, the so-called “LDWS” (««Lebanese»» ««Waterpipe»» ««Dependence»» Scale) does not distinguish between a great variety of products in use in the Middle East, this leading to many confusion factors and scrambled responses… This was rather unexpected from Lebanese researchers supposed to have a deep knowledge of the daily culture of their country, and of what the Middle East peace pipe (MEPP) actually is and involves, wasn’t it? Finally, the reader is invited to consider the renewed global confusion when such a tool, designed to measure the purported ««waterpipe»» ««dependence»» in such methodological conditions, is exported to other countries …. Kareem Shaheen. Scientists call for fighting nargileh ‘epidemic’. Nov. 02, 2013. 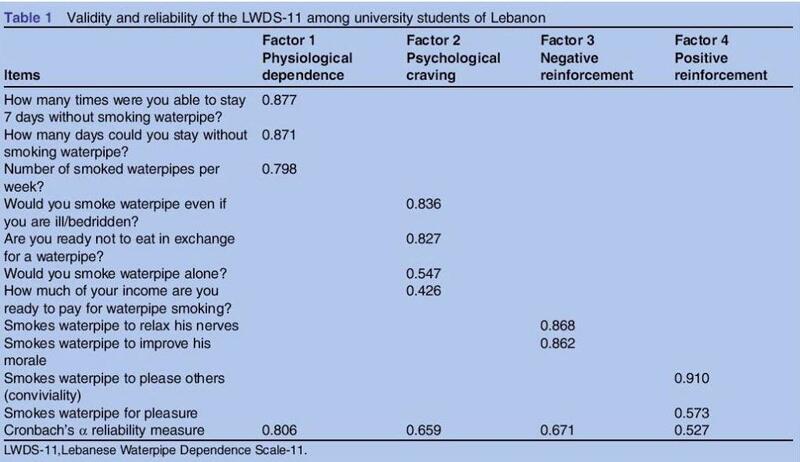 Salameh P, Waked M, Aoun Z. Waterpipe smoking: Construction and validation of the Lebanon Waterpipe Dependence Scale (LWDS-11). Nicotine Tob Res. 2008 Jan;10(1):149-58. Salameh P, Salamé J, Waked M, Barbour B, Zeidan N, Baldi I. Waterpipe dependence in university students and effect of normative beliefs: a cross-sectional study. BMJ Open. 2014; 4:e004378. Long-Lived Hoax about Middle East Peace Pipe (1 Hookah Equals 100 Cigarettes) Officially Abandoned. 24 Nov 2013. Primack BA, Khabour OF, Alzoubi KH, Switzer GE, Shensa A, Carroll MV, Azab M, Eissenberg T. The LWDS-10J: Reliability and Validity of the Lebanon Waterpipe Dependence Scale Among University Students in Jordan. Nicotine Tob Res. 2014 Feb 26.